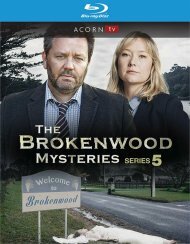 The complete fifth series of The Brokenwood Mysteries. 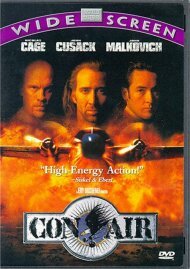 Length 6 hrs. 22 mins. 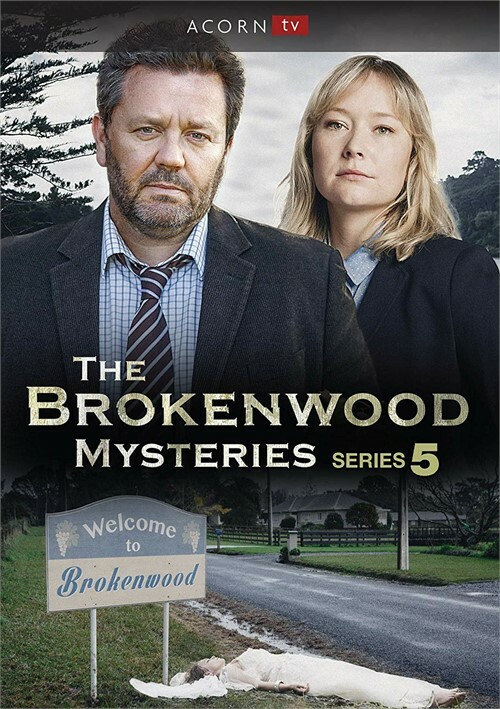 Review "Brokenwood Mysteries, The : Se"
Reviews for "Brokenwood Mysteries, The : Se"